Ok, now don't get any twisted thoughts when reading the title of this article. This video shows that you shouldn't mess with the firemen. Reason? 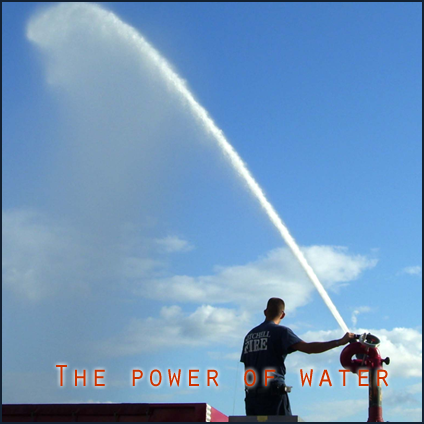 They have a extreme powerful water hoses that can knock you down. Still not convinced? Check out the video. So, don't be in the way of a team of firefighters. Especially when they have too much spare time.